We take pride in providing an unsurpassed level of service to Maine banks and credit unions, with superior customer service and quality workmanship at an affordable price. Whether you’re a large financial institution or a member-owned credit union, security is critical to not only protect assets but also ensure the safety of customers and employees. Whether we coordinate a complete installation for a new branch or perform a service call on your existing equipment, you can rely on us for prompt, top-notch service. 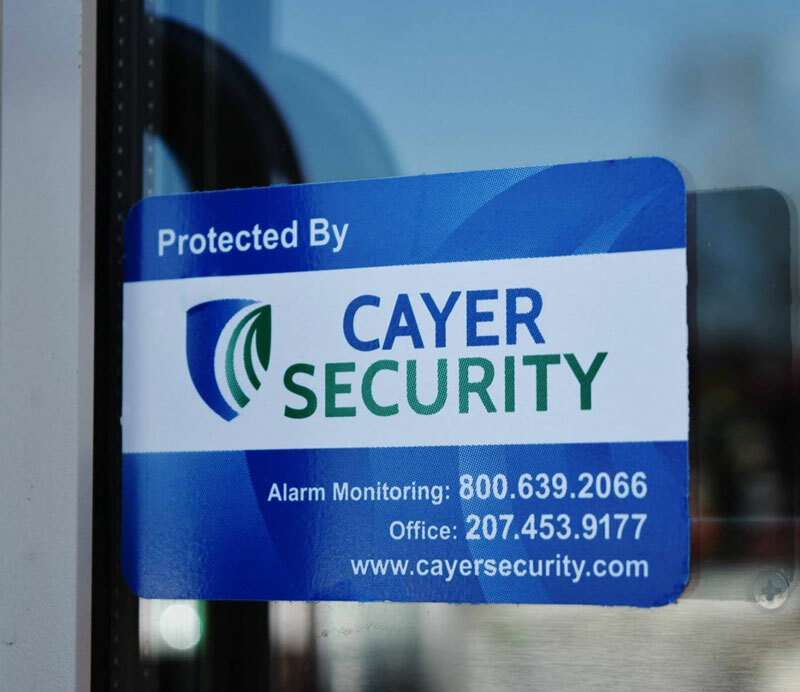 No matter what your security needs are, Cayer can be your single-source for safety and security solutions. 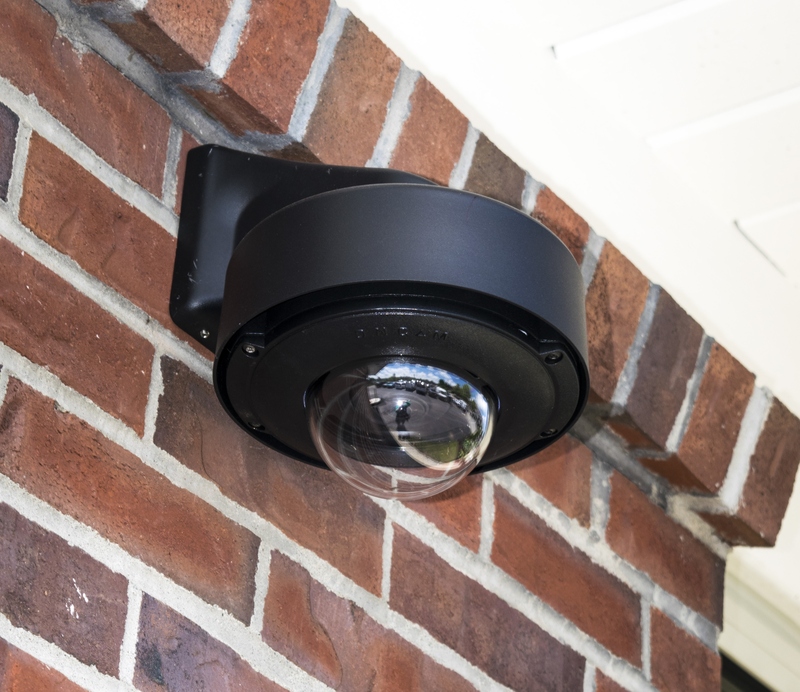 From vault locks and combination changes to access control and preventative maintenance, we can design, install, and monitor your comprehensive security platform. 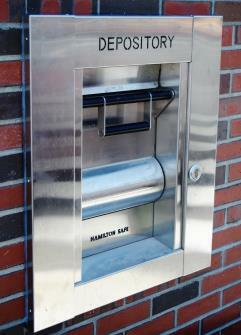 We even provide fixed banking equipment, like drive-up systems and under counter steel, as well as mechanical security solutions unique to the financial industry, like vault and time locks. Great company, great customer service and local!! Products high quality too. 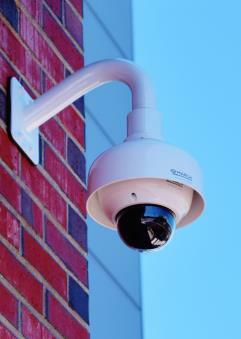 We had Cayer Security recently installed in our home. We have a big house with places I cannot see. I sleep better knowing we have Cayer Security watching over us.